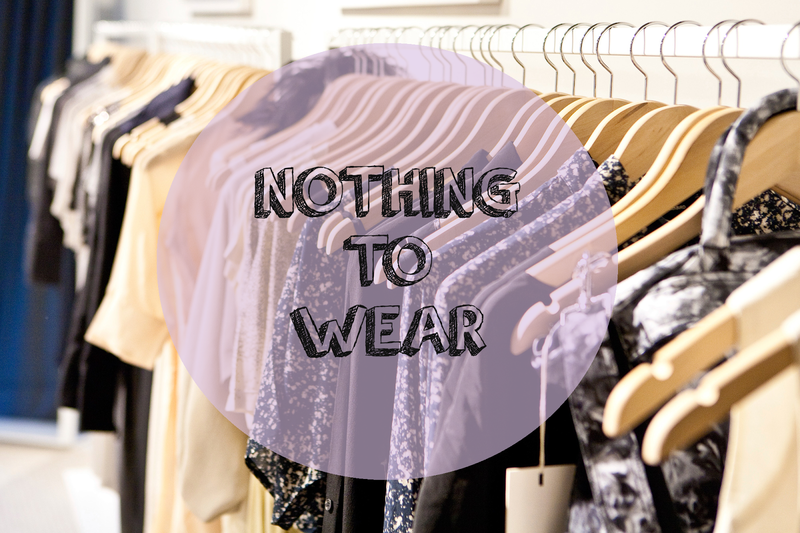 ''I have nothing to wear''. I am sure every single girl has said those words at least once in her life. Well, I am saying it every day. Even if my wardrobe is stuffed with clothes, some of them still have tags on, I will be screaming out loud - ''I have nothing to wear''! And the worst part is - if you've been invited to the party just a day or few hours before. I mean, seriously, who invites people to the parties without at least a week notice? I'm a girl, I need few days to pick my dress, so what about my hair and make up?! Mini or maxi dress, it doesn't really matter, as long as it's elegant. Specially those maxi dresses, OMG, it's so like Hollywood style! 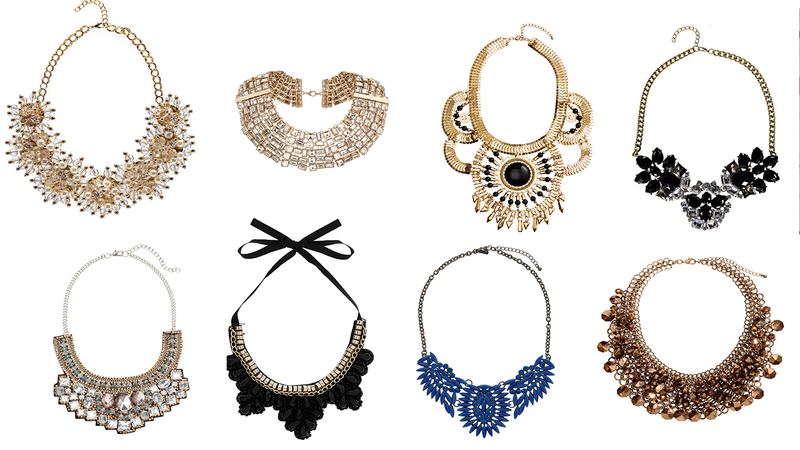 Also, a very important part of my outfit is necklace. And it has to be statement. Yes, giant sparkling statement necklace. And with so many to choose from, so many different styles and colours, you just can't go wrong. So have you started planning your outfit? Or maybe you know exactly what are you going to wear? Share your options with me, the more inspiration - the better. Be prepared!